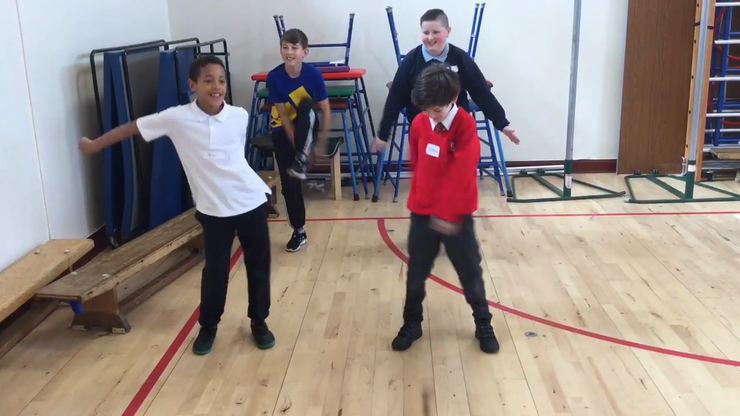 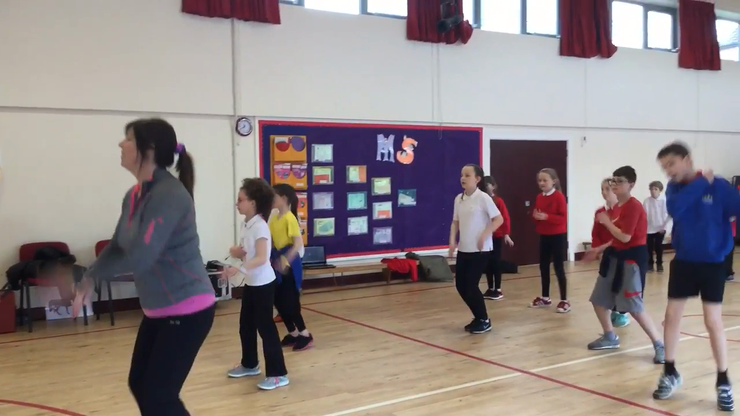 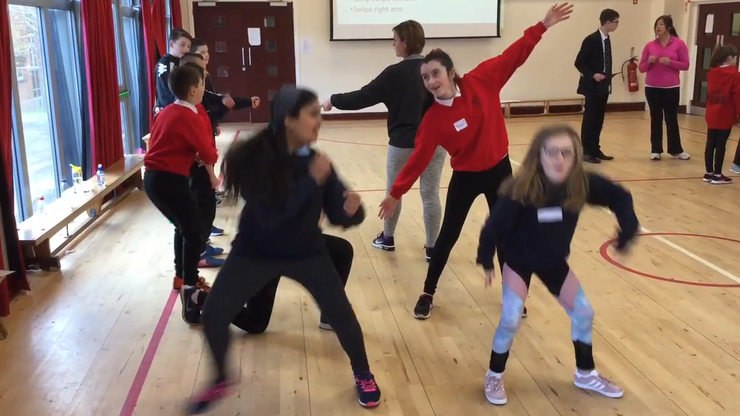 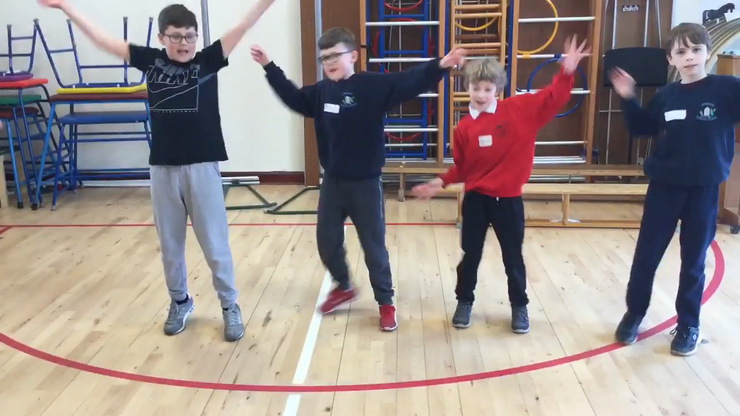 Having mastered all the moves in super fast time, pupils from all schools got together in groups to add their own choreography. 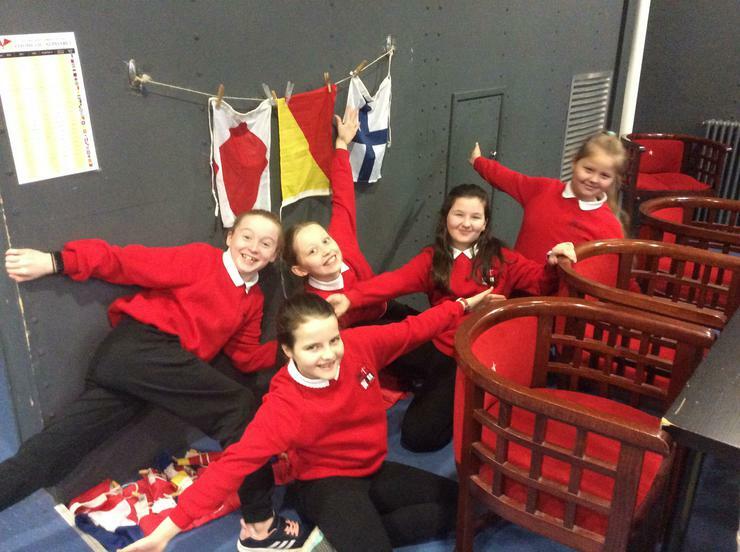 Some genius moves......and lots flexibility. 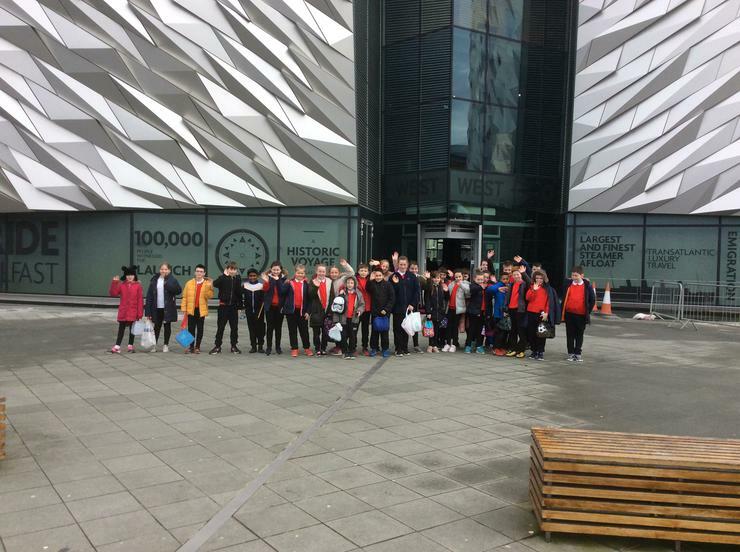 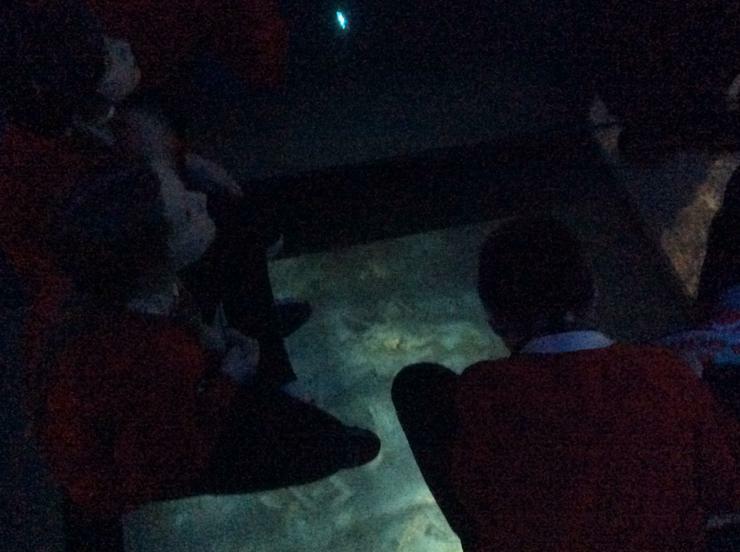 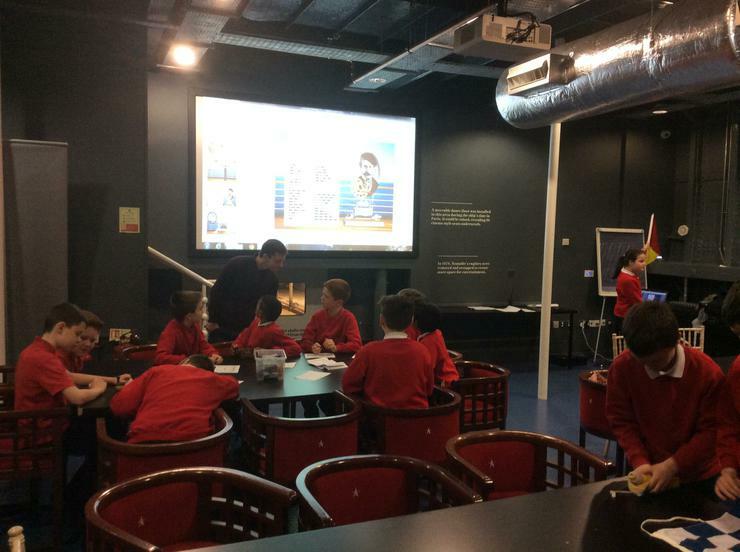 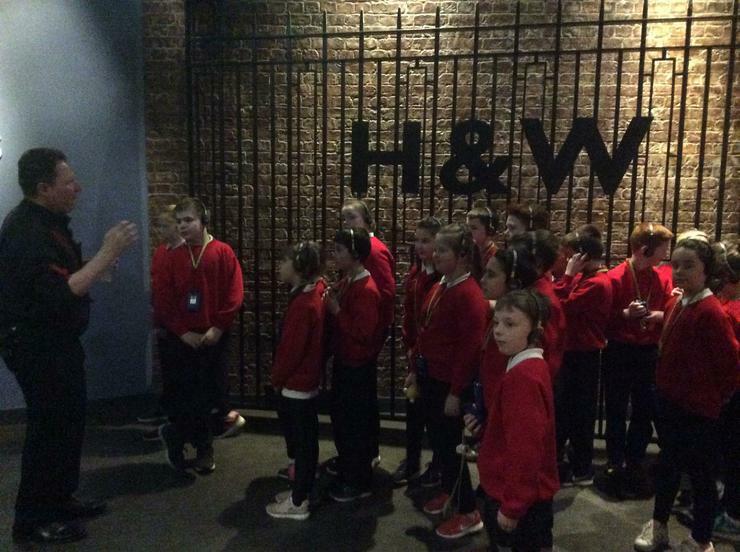 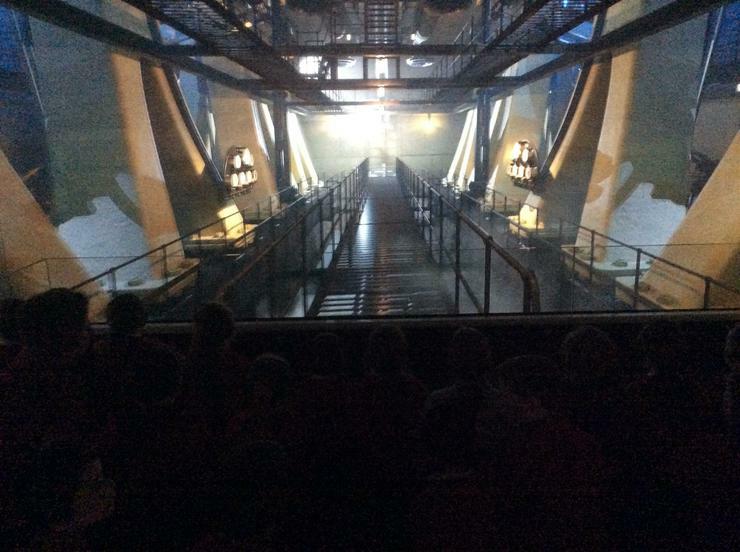 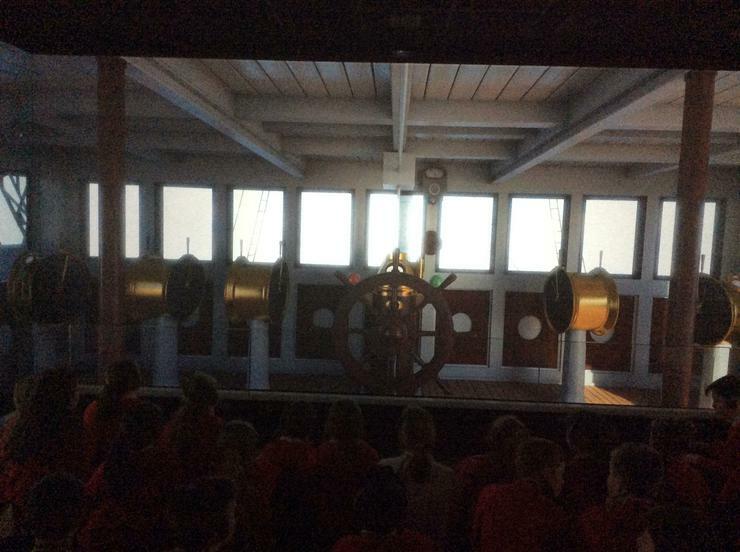 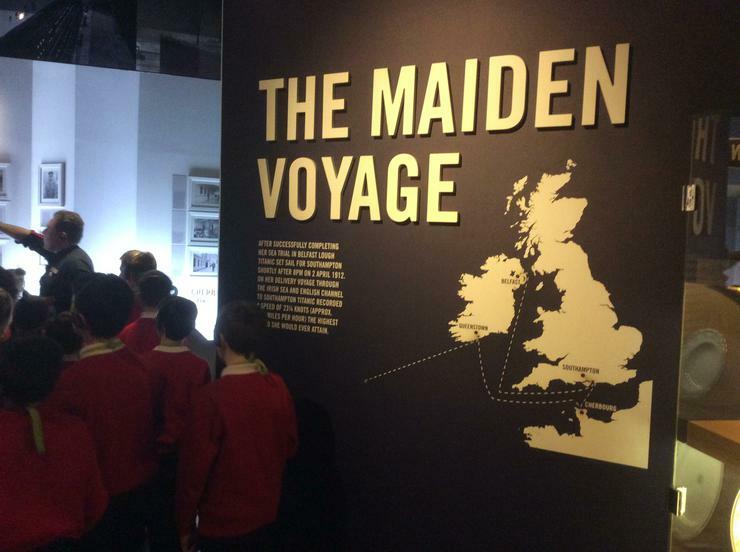 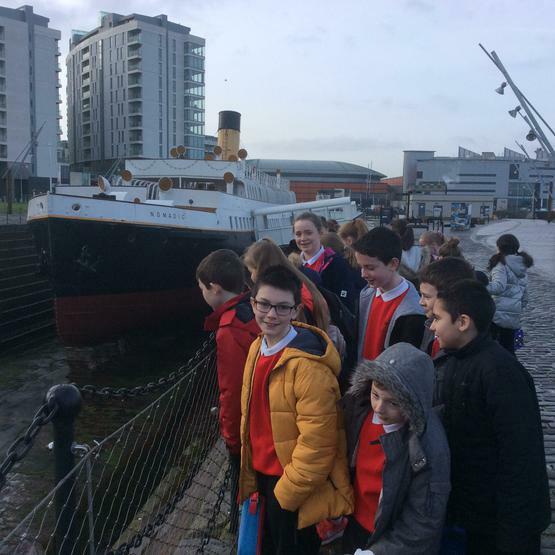 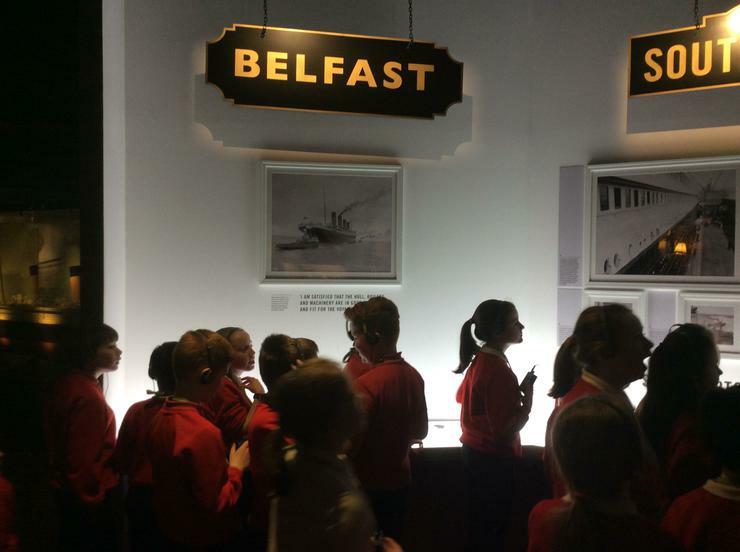 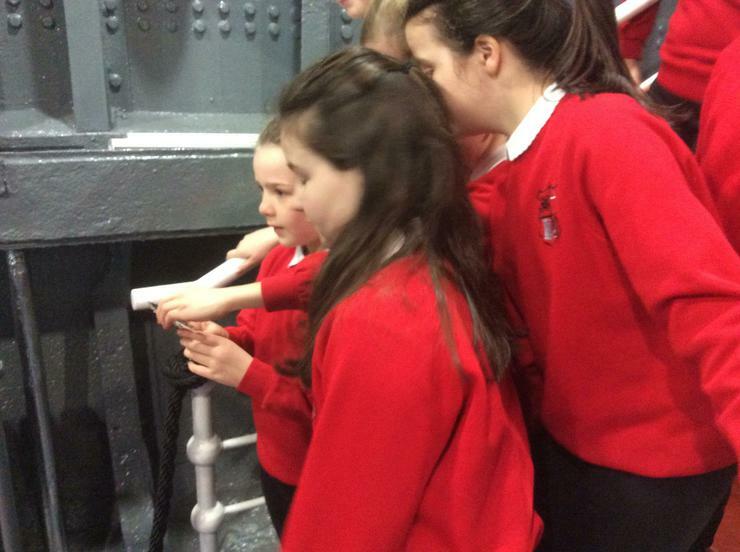 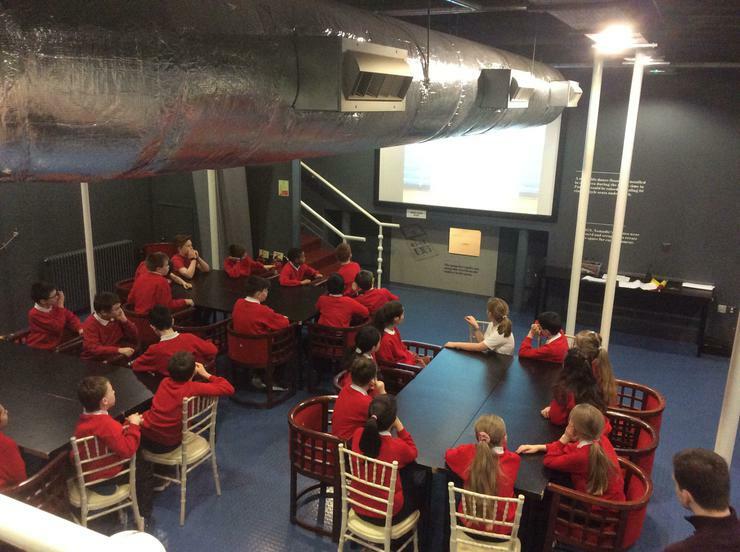 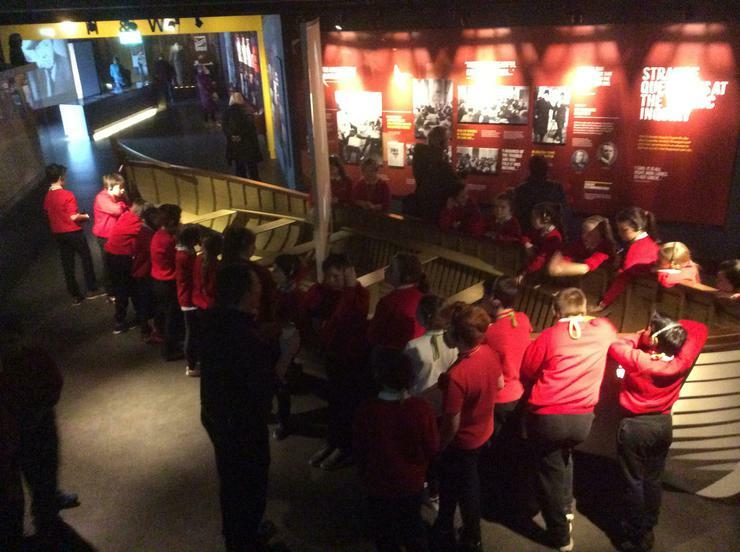 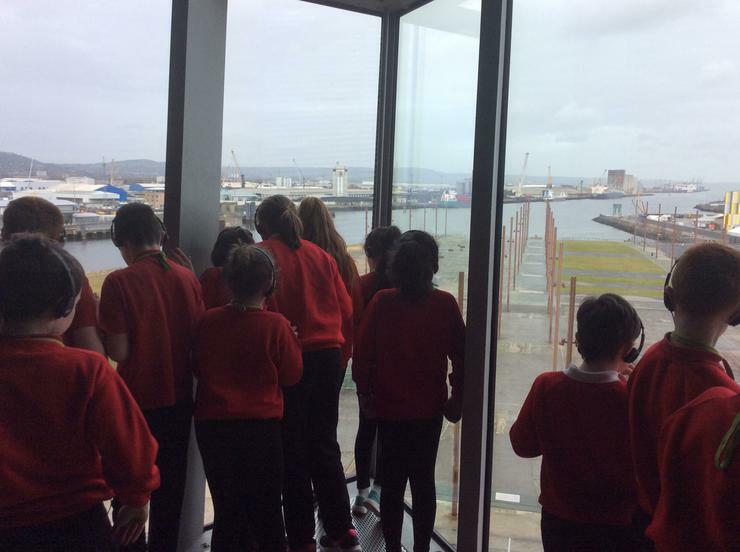 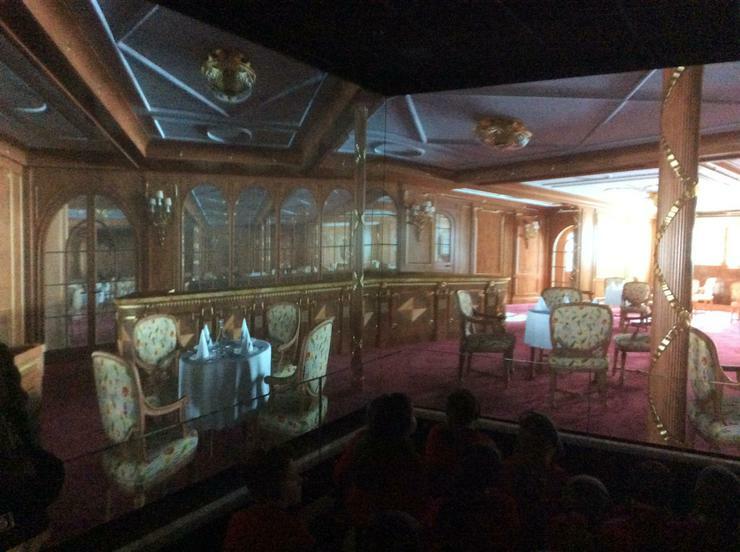 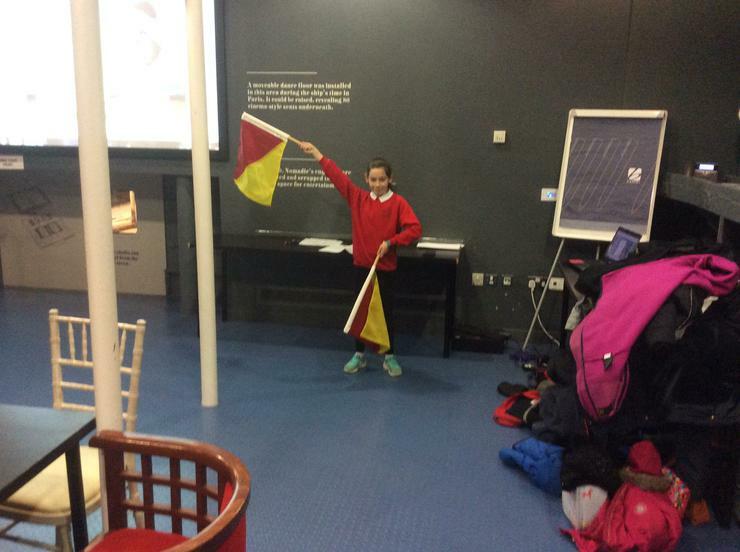 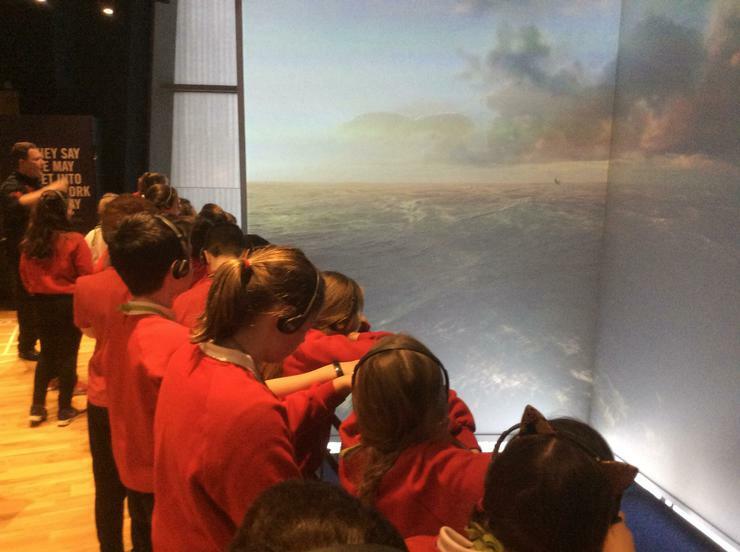 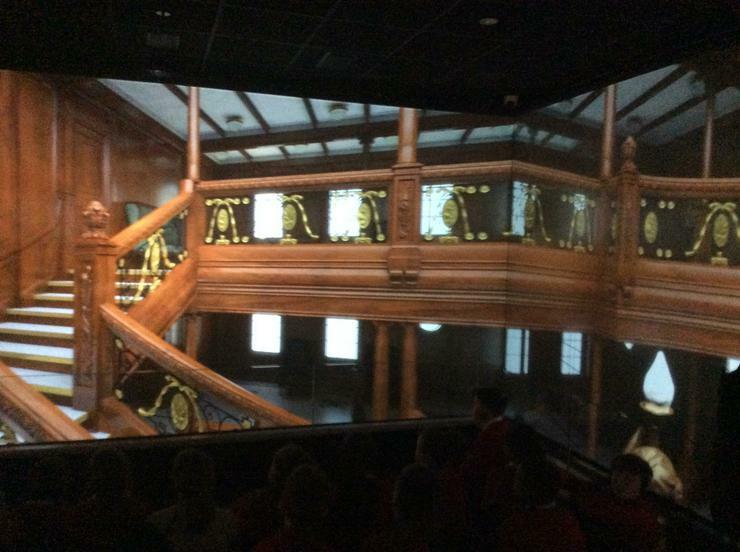 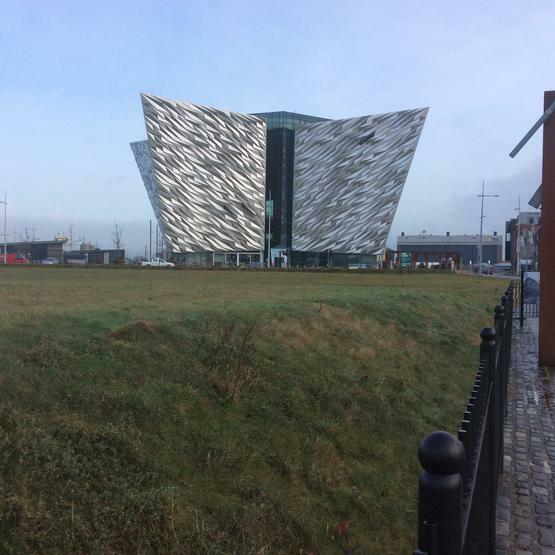 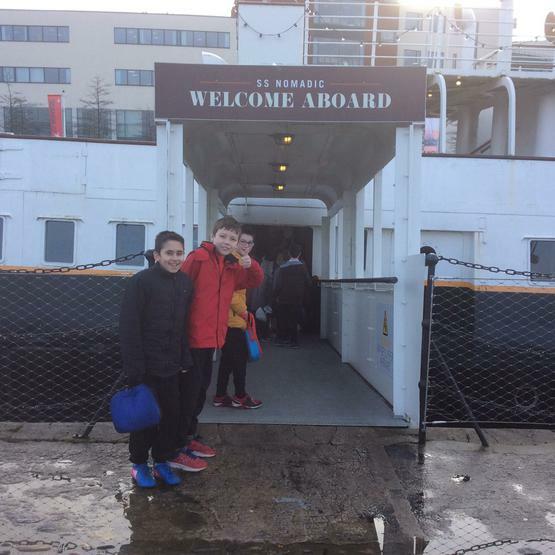 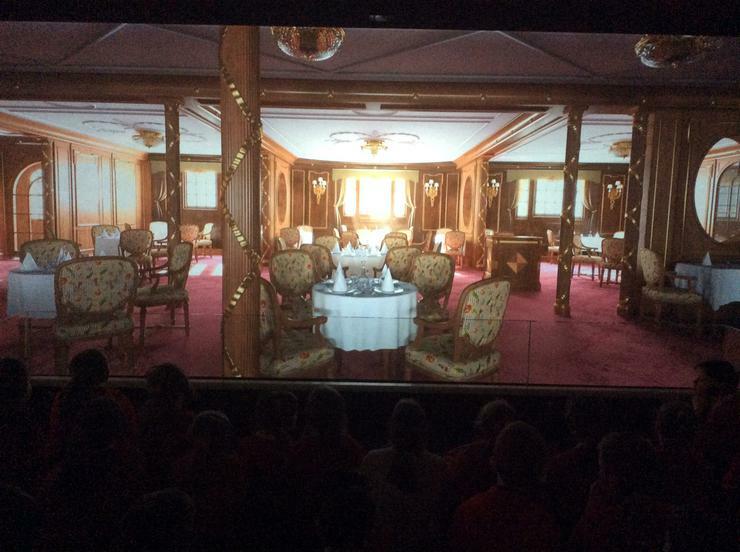 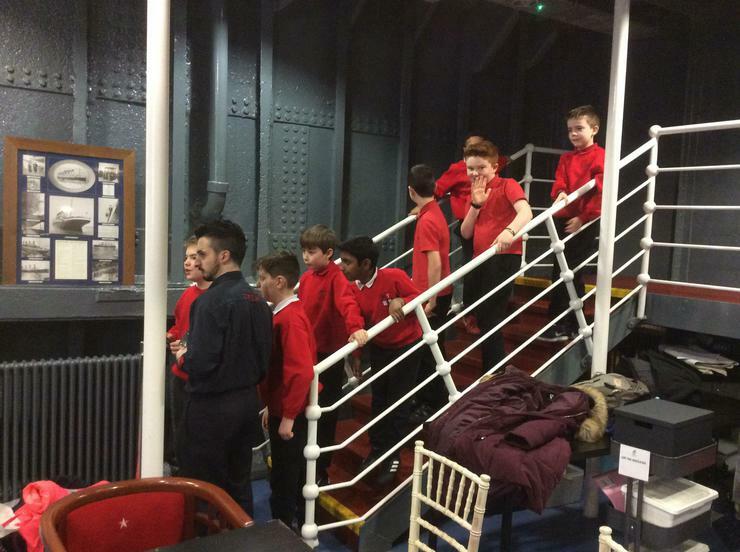 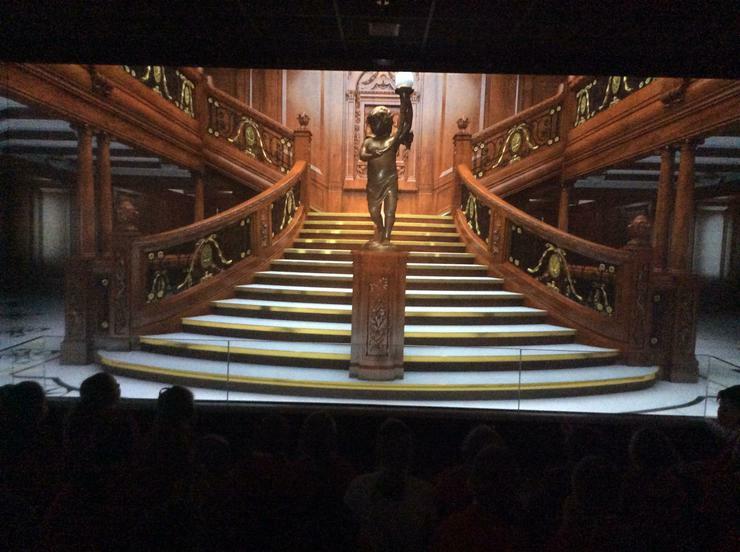 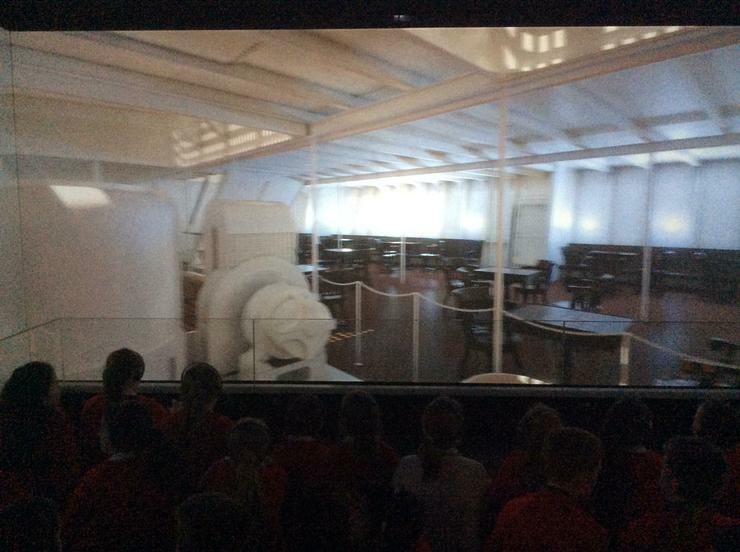 Today we enjoyed a fabulous trip to Titanic Belfast. 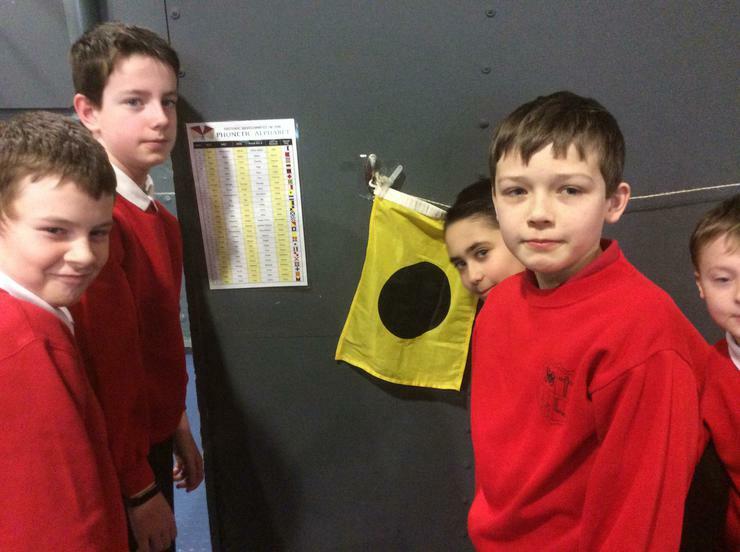 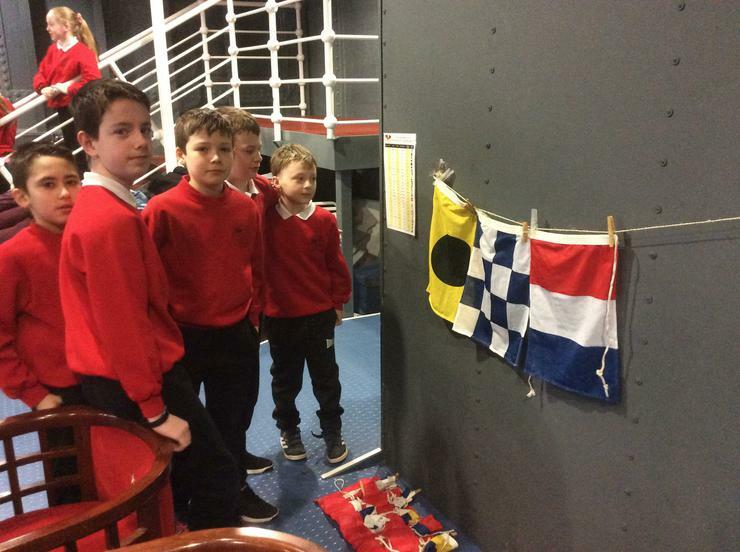 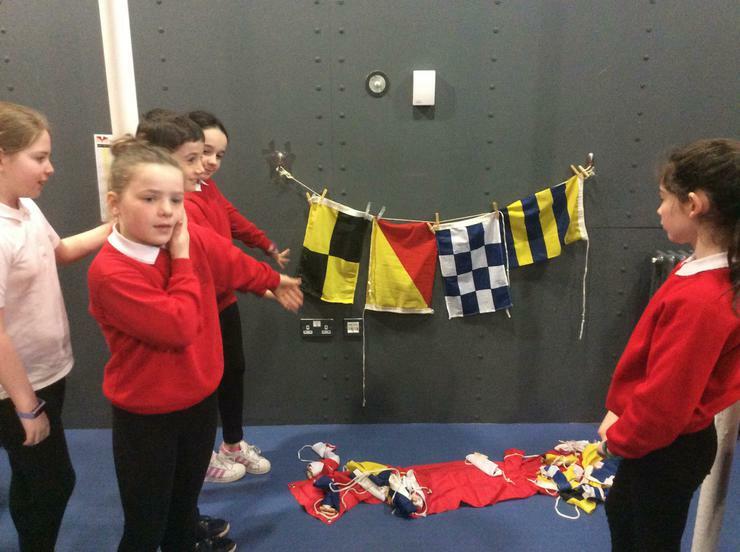 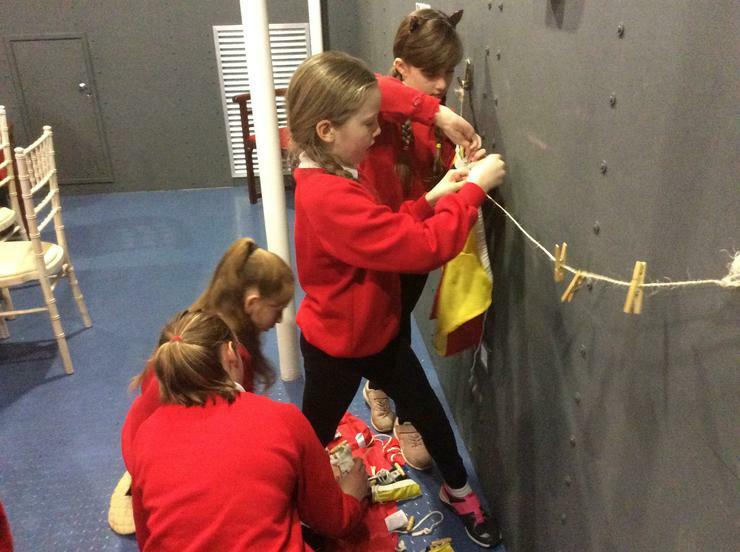 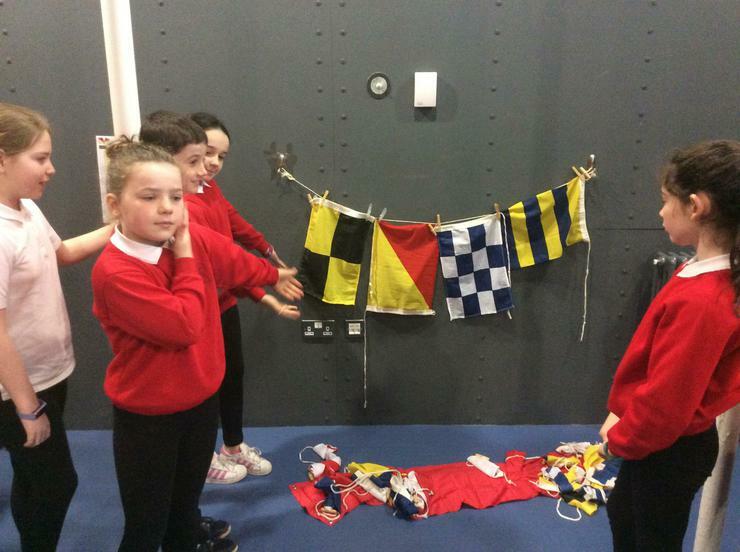 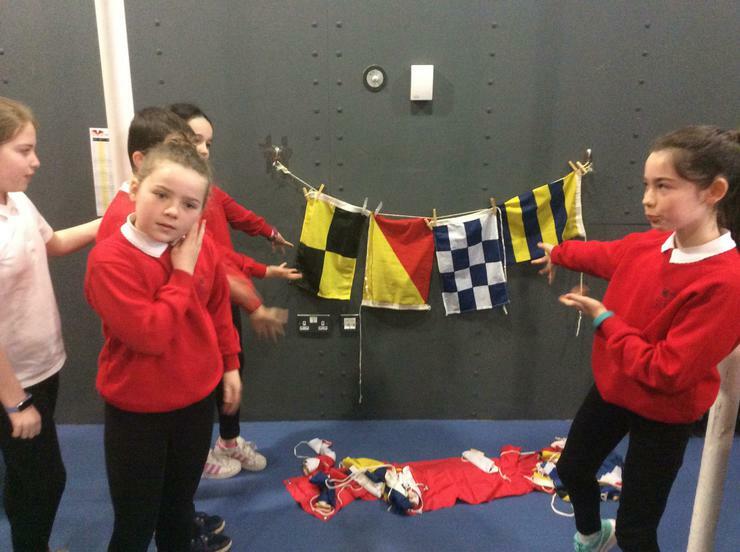 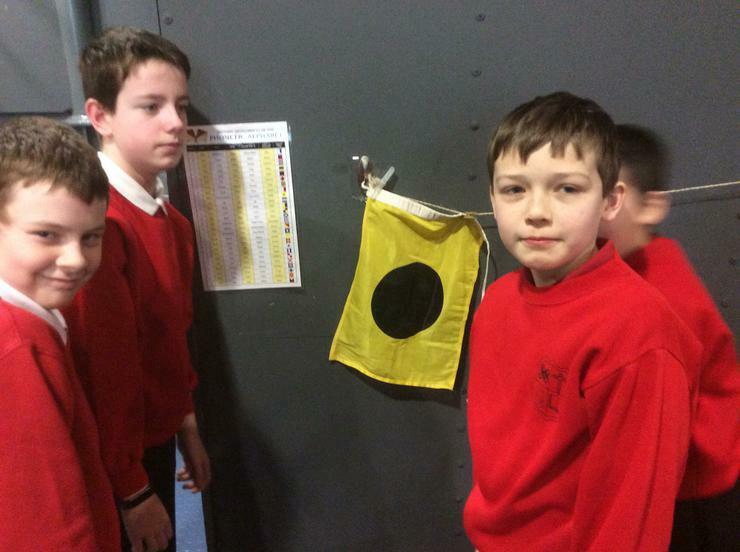 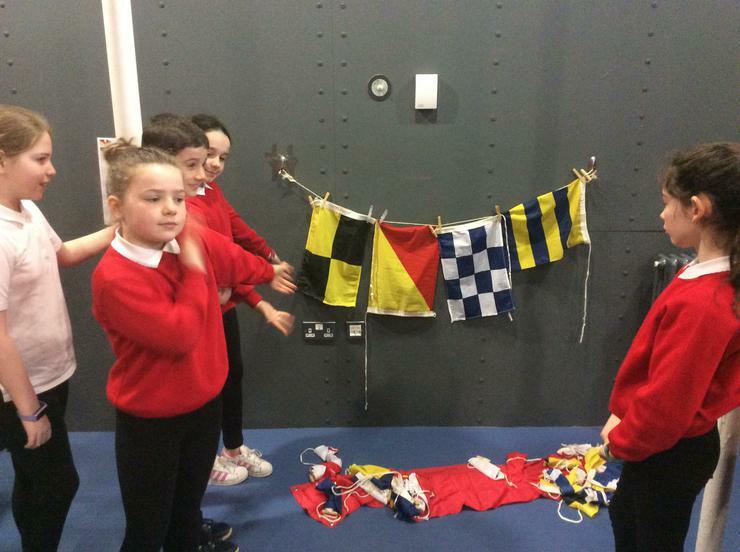 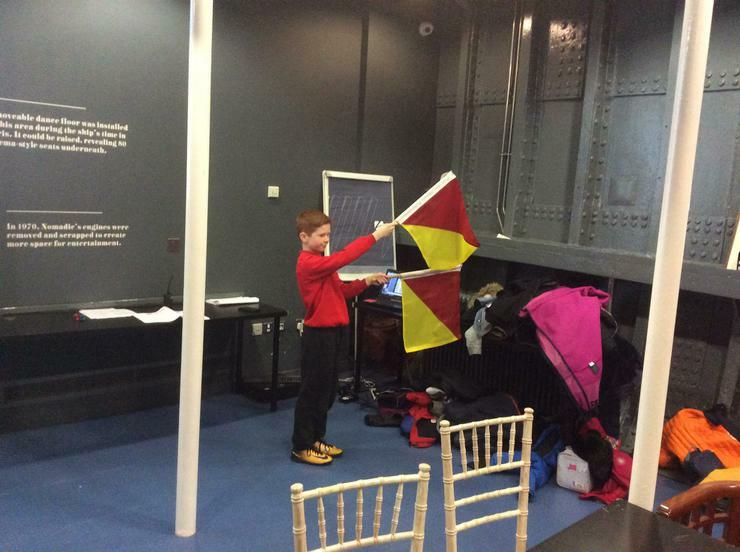 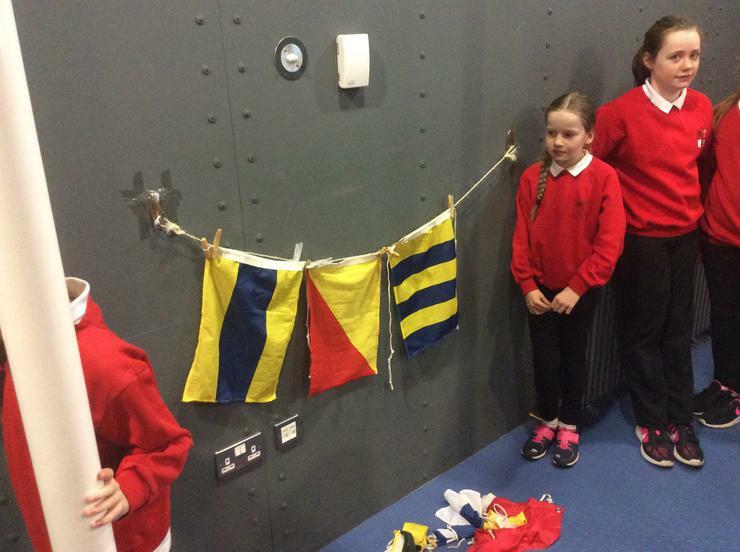 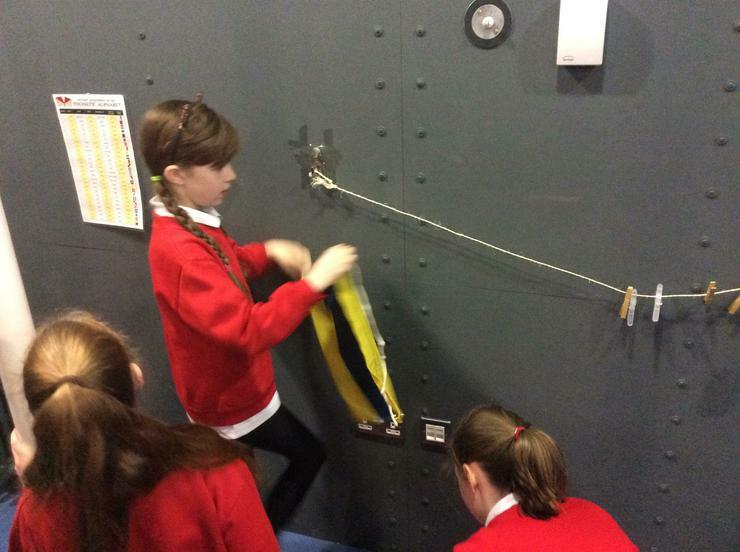 In the morning we participated in a workshop on board the Nomadic and learned about morse code and maritime signal flags. 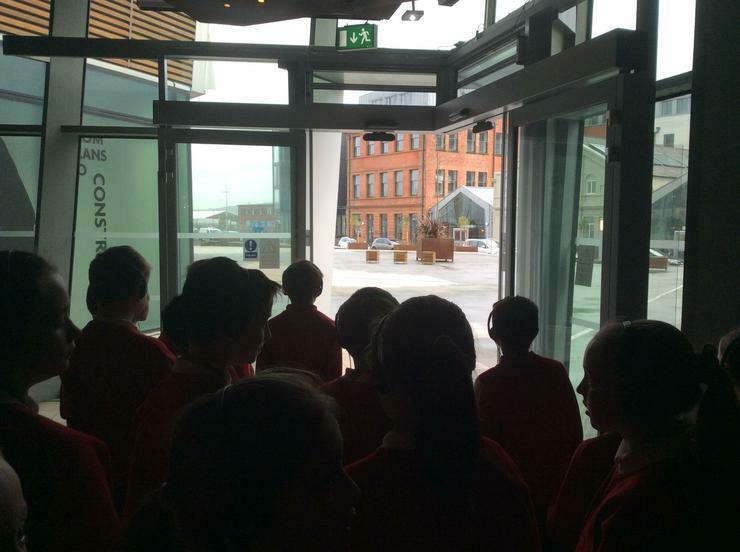 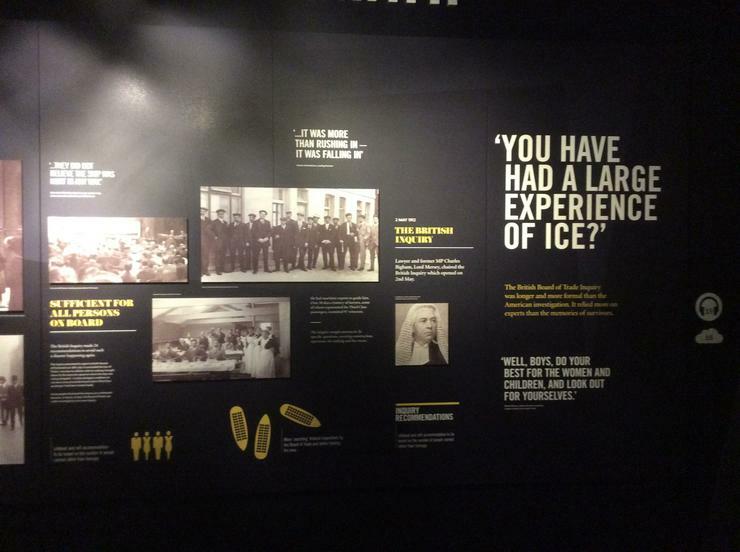 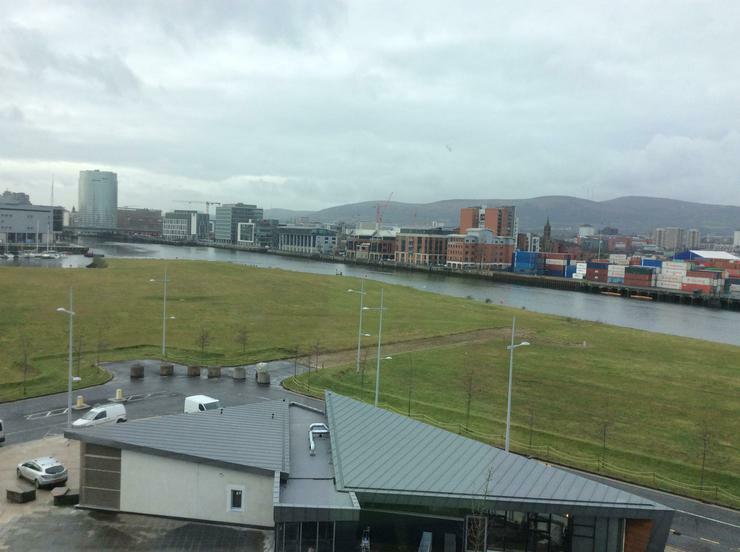 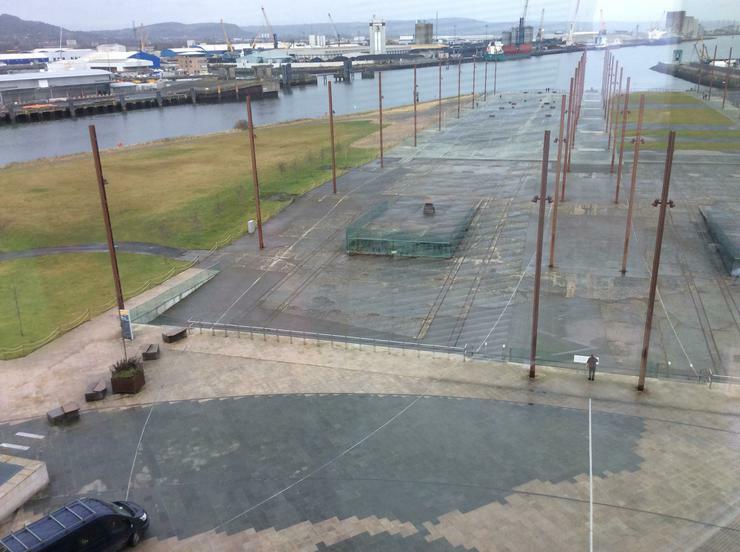 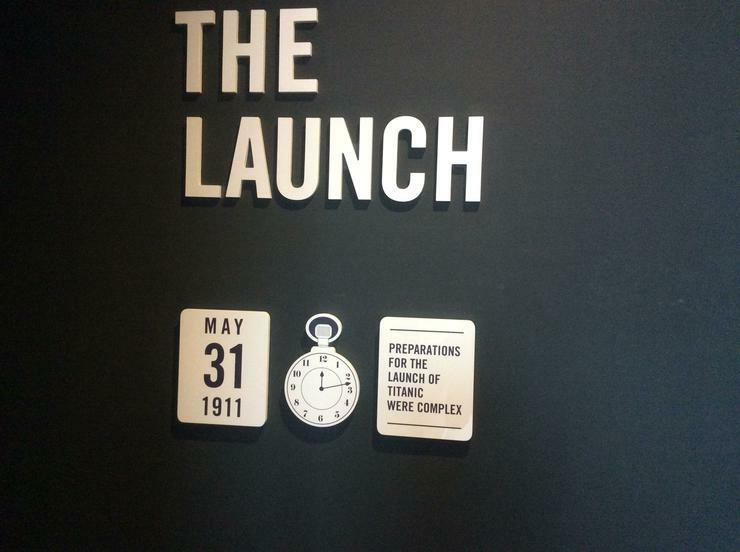 After lunch we had a superb guided tour of Titanic Belfast. 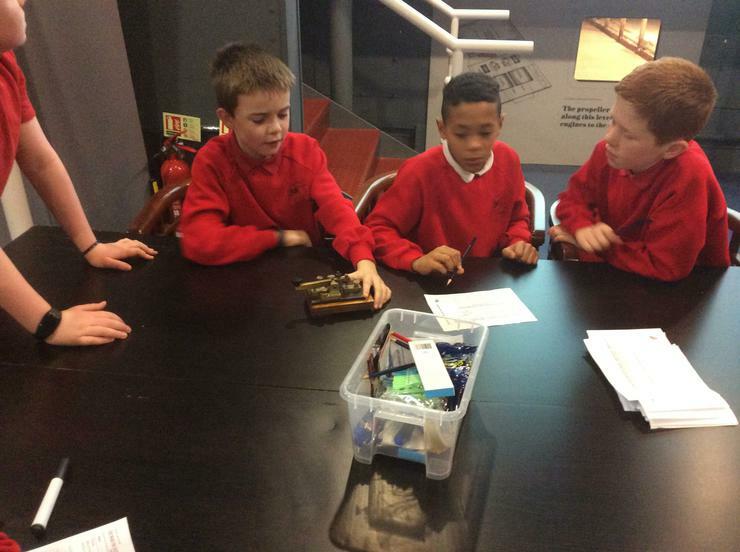 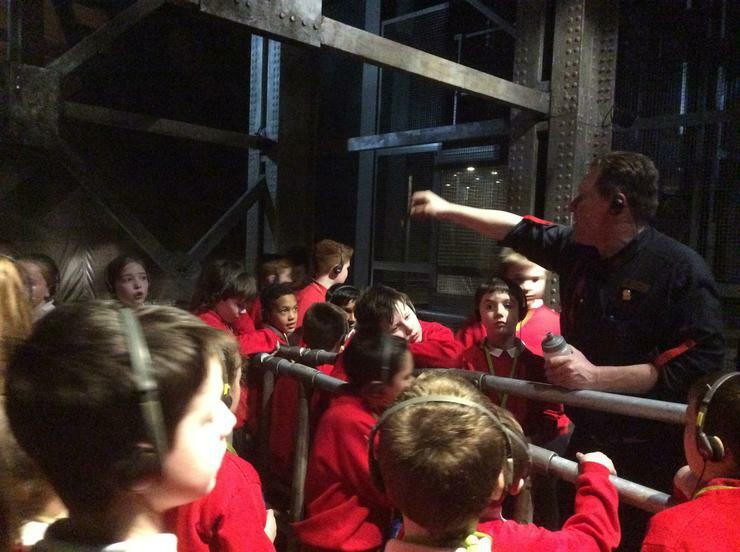 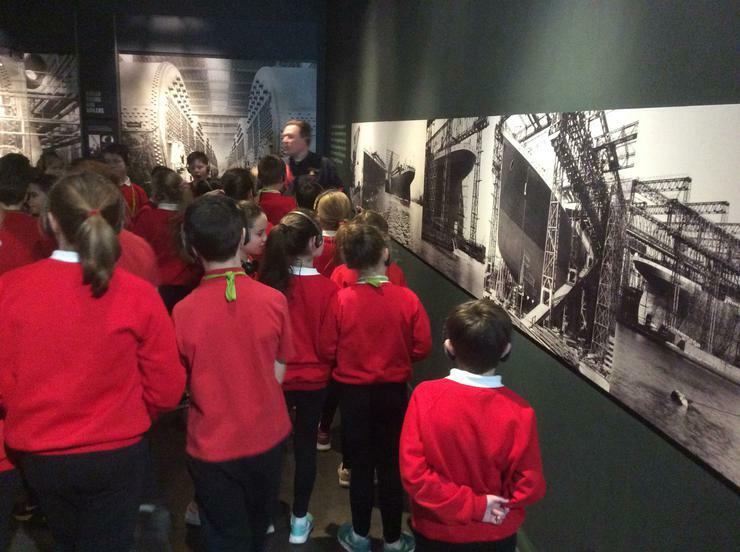 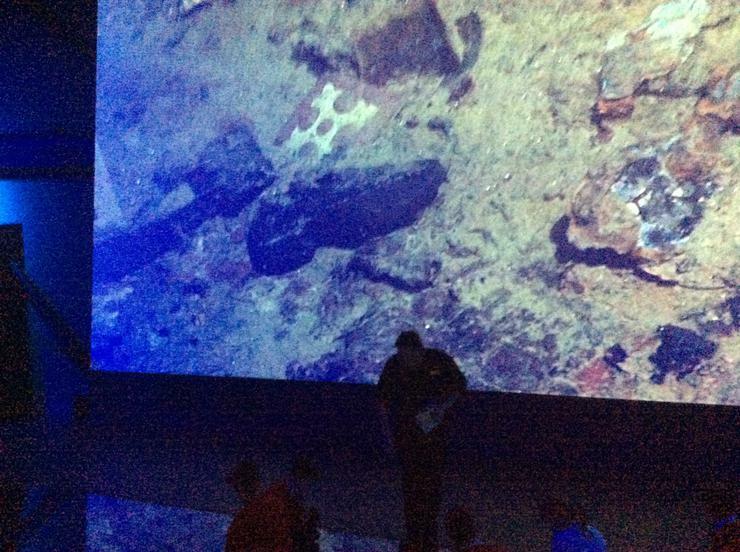 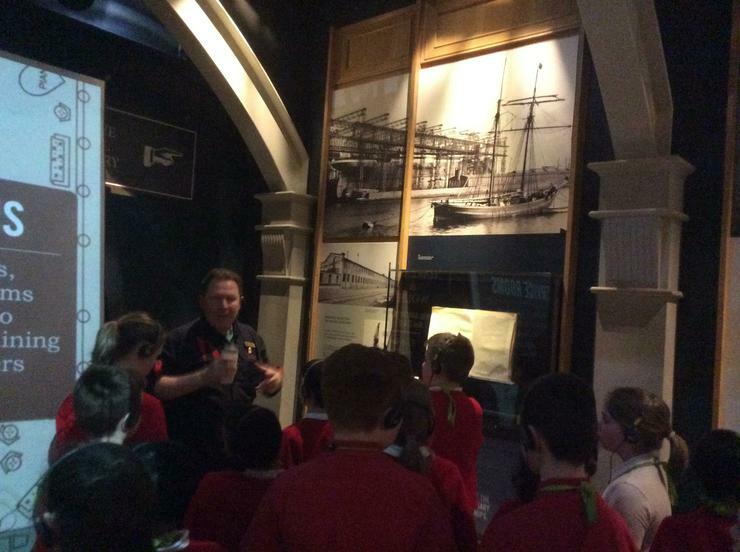 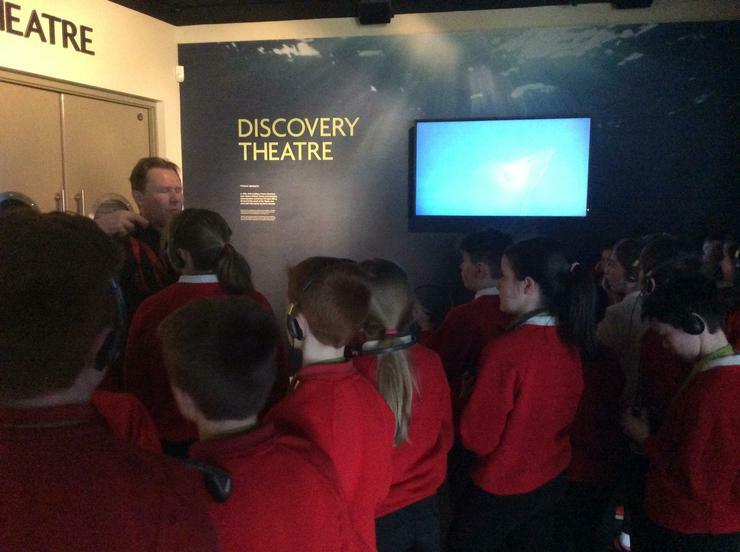 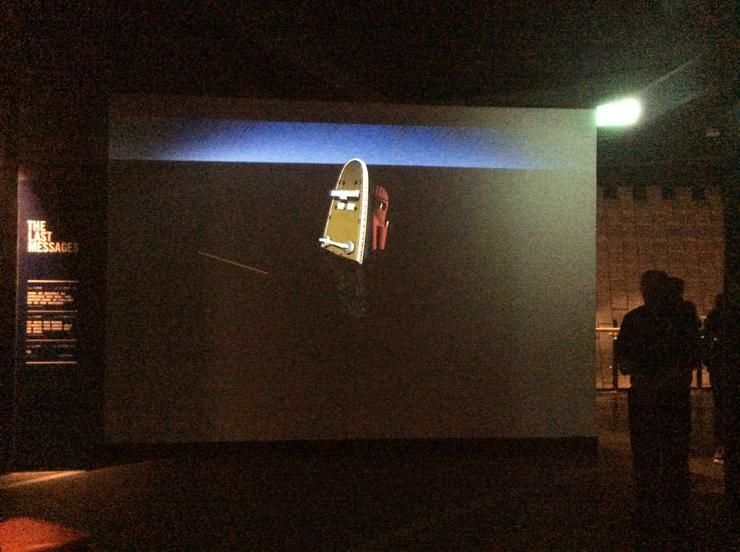 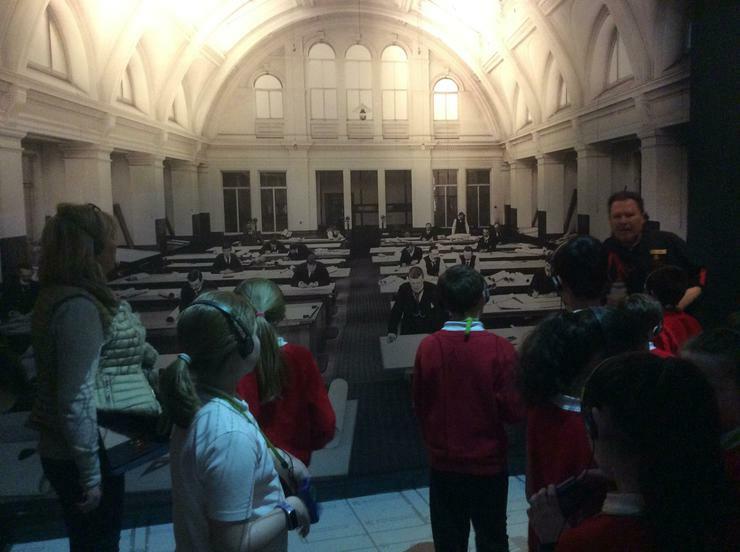 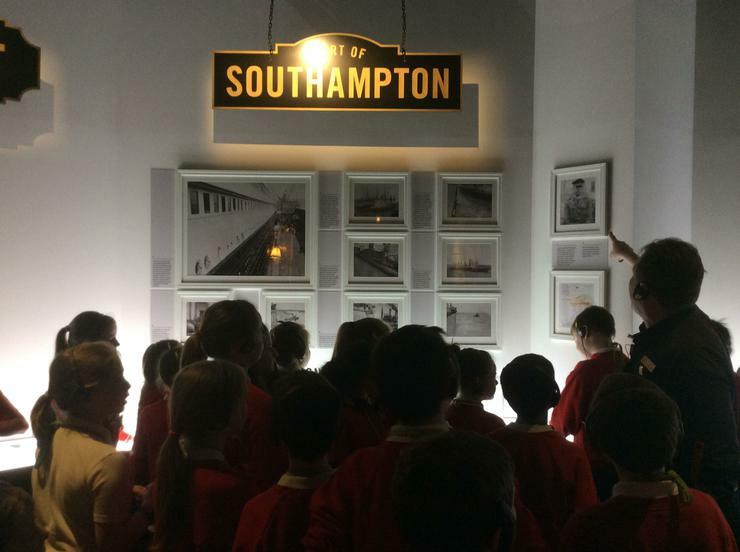 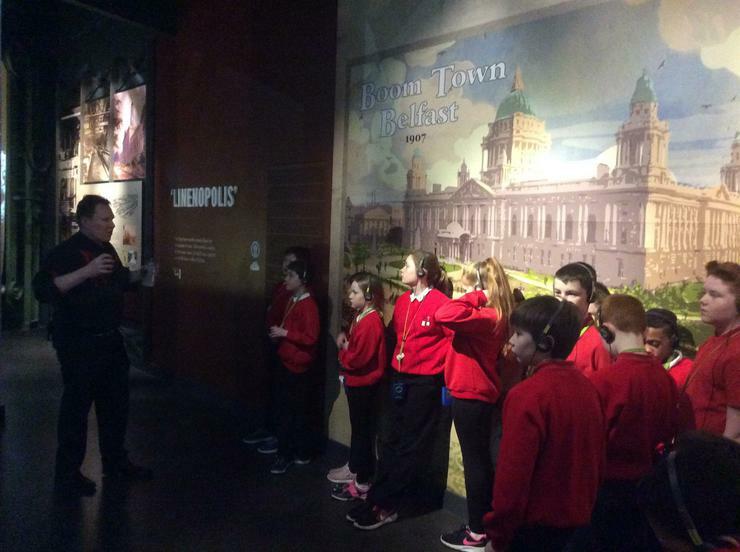 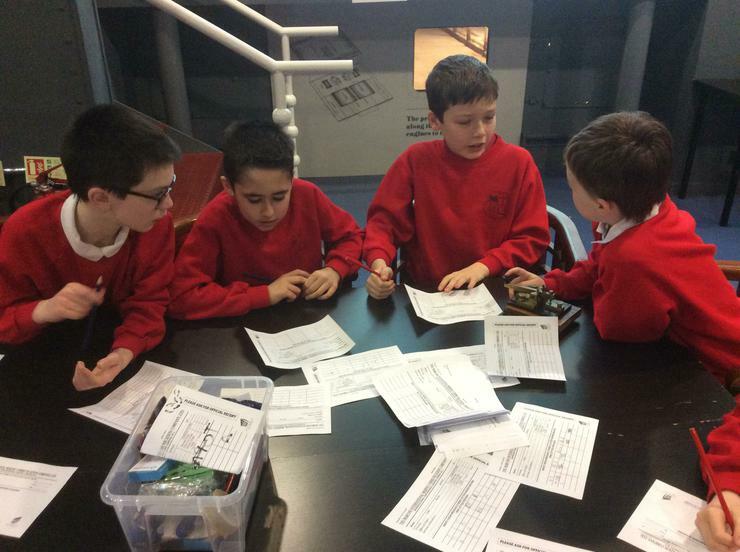 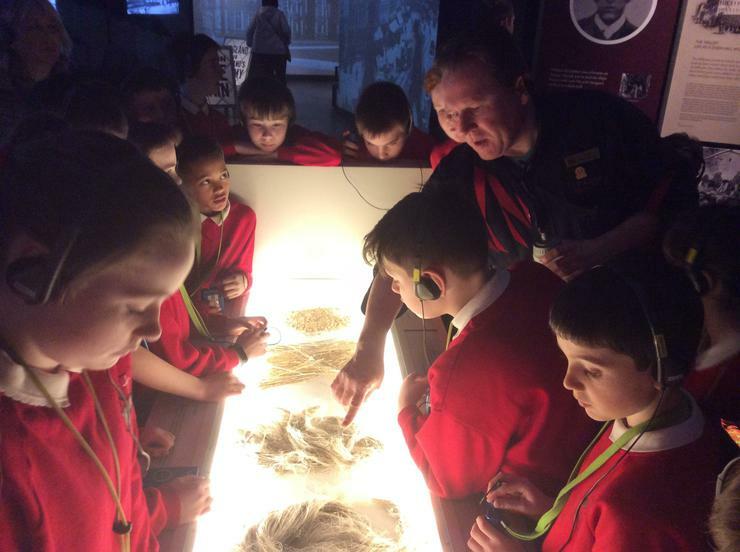 Our tour guide (Donal) shared his excellent knowledge and we looked at photographs and artefacts in the galleries. 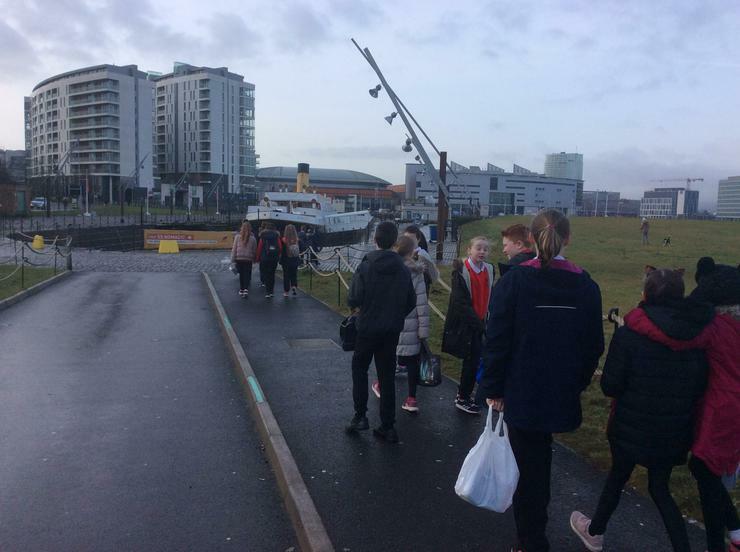 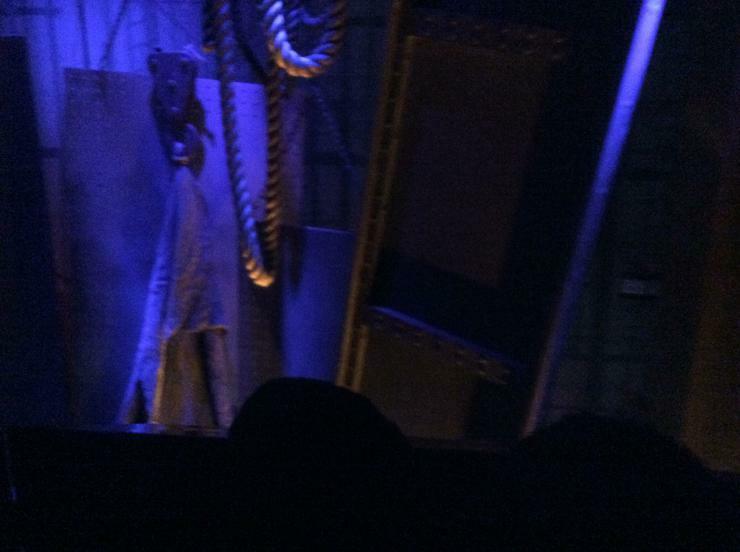 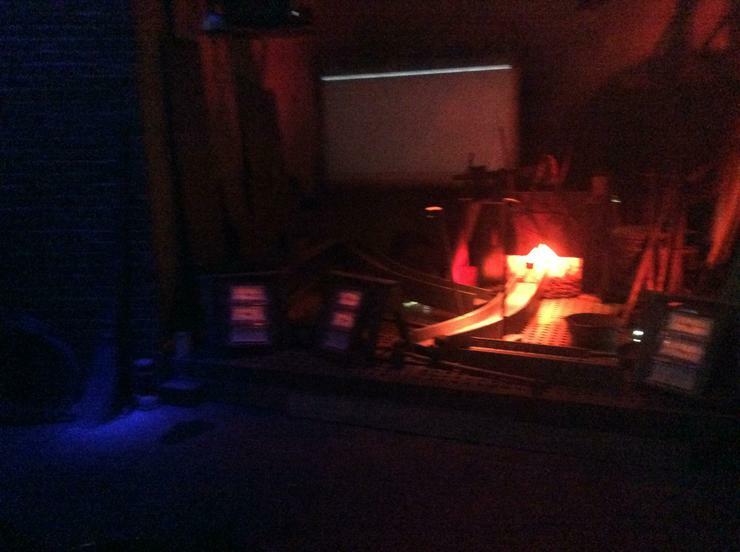 Best of all was the six seater car which took us on a ride through a recreation of the shipyard. 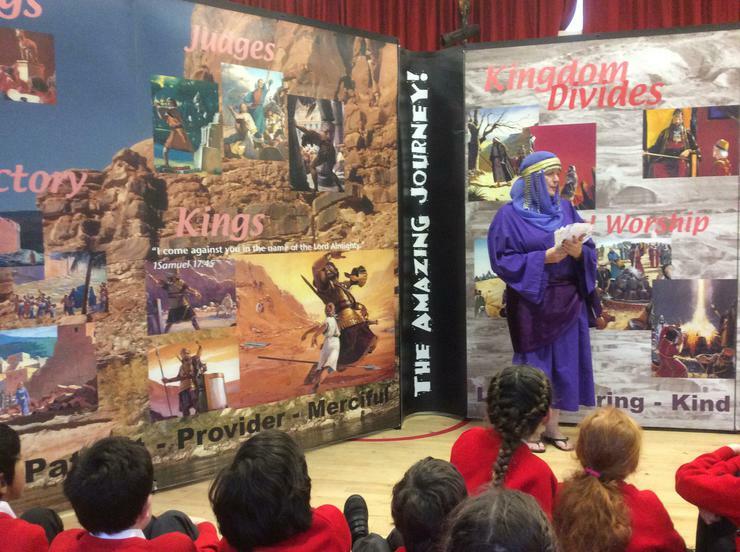 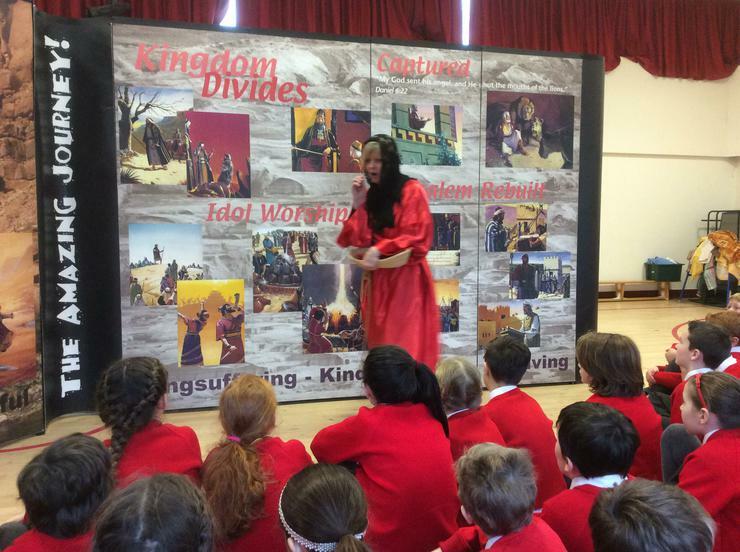 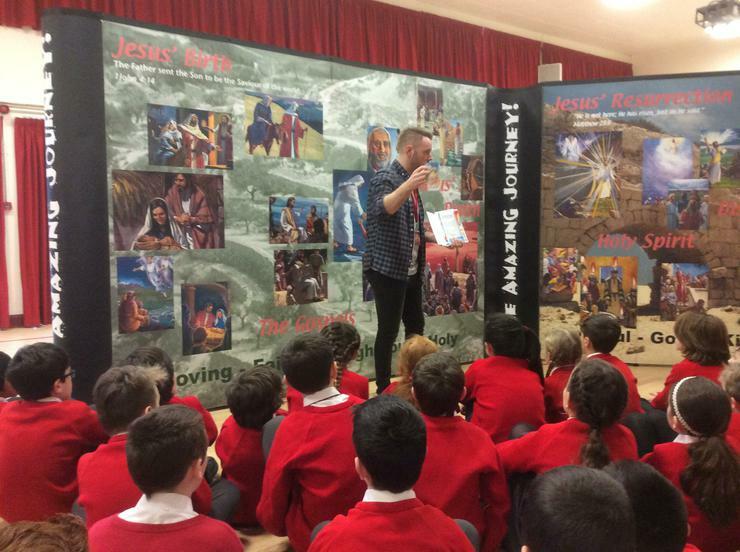 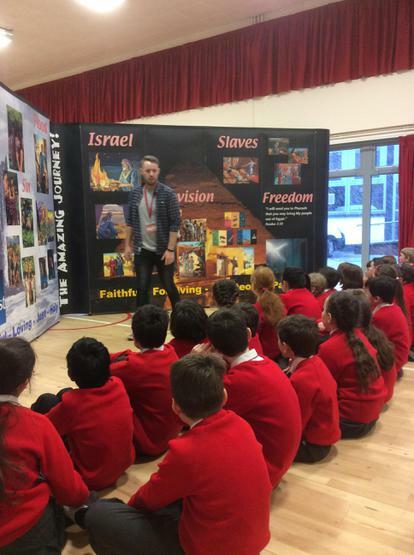 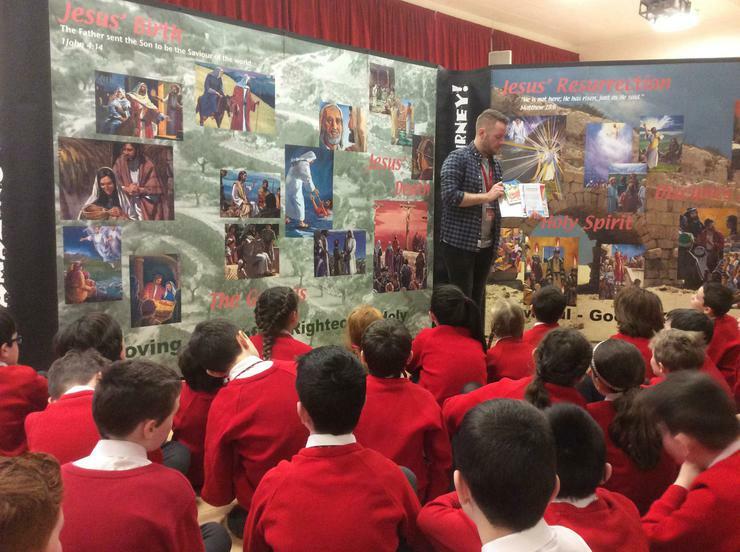 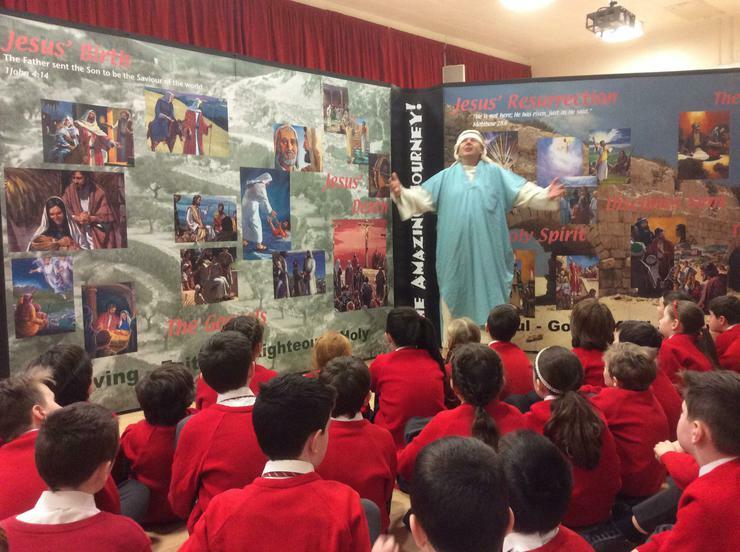 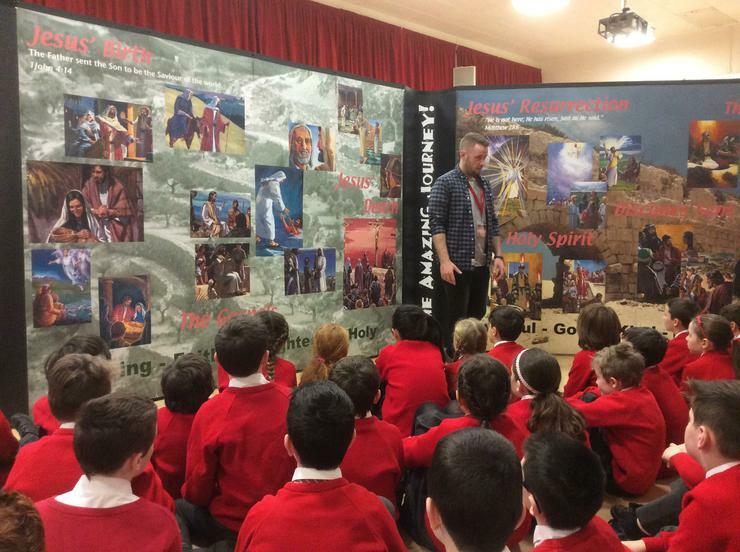 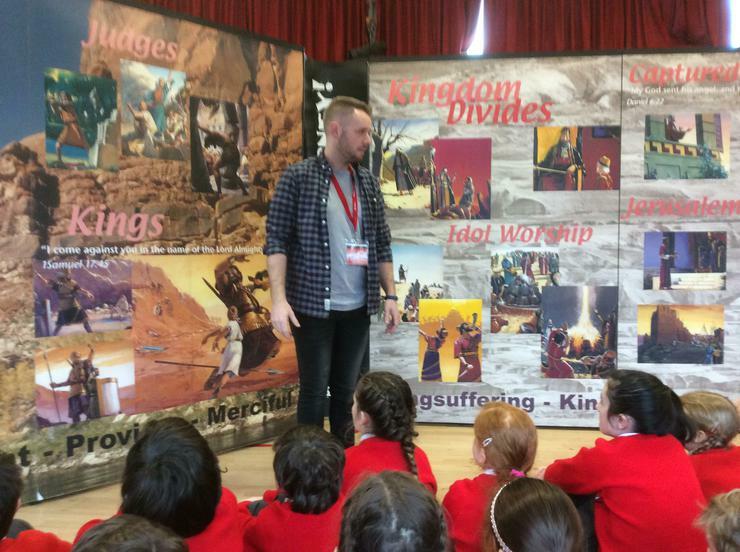 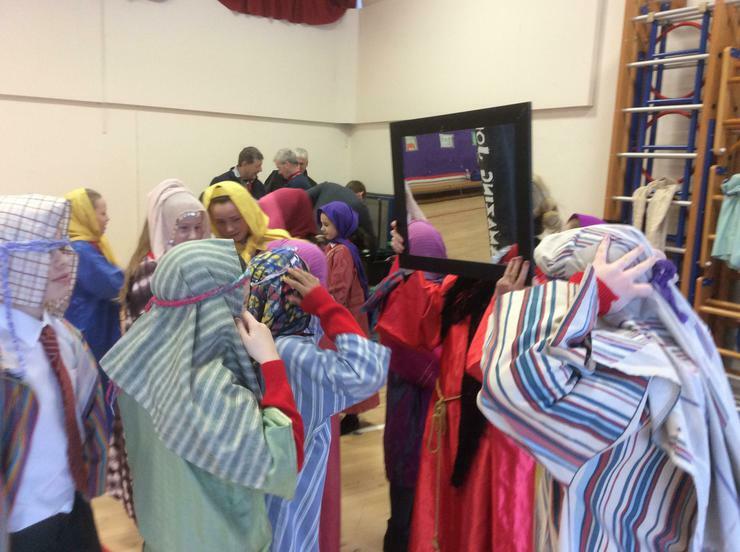 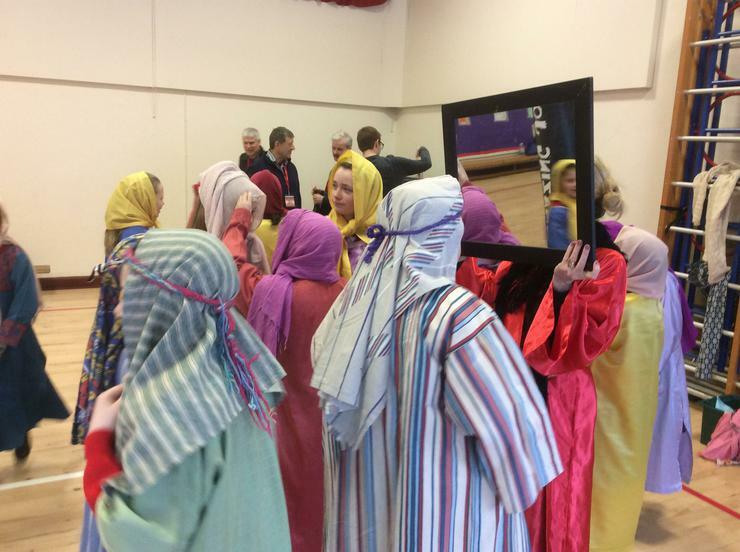 Today we welcomed a youth Baptist group to our school and enjoyed a brilliant presentation of ‘The Amazing Journey to Bible Times.’ Pupils enjoyed hearing stories and meeting characters from both the Old and New Testament. 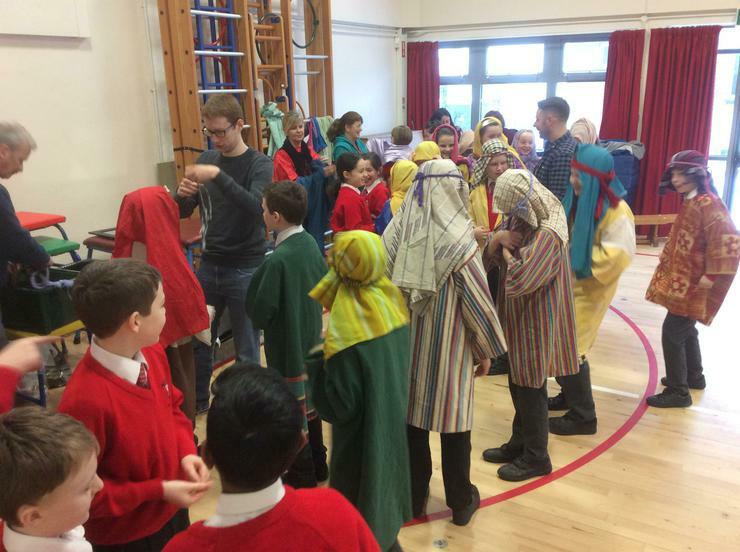 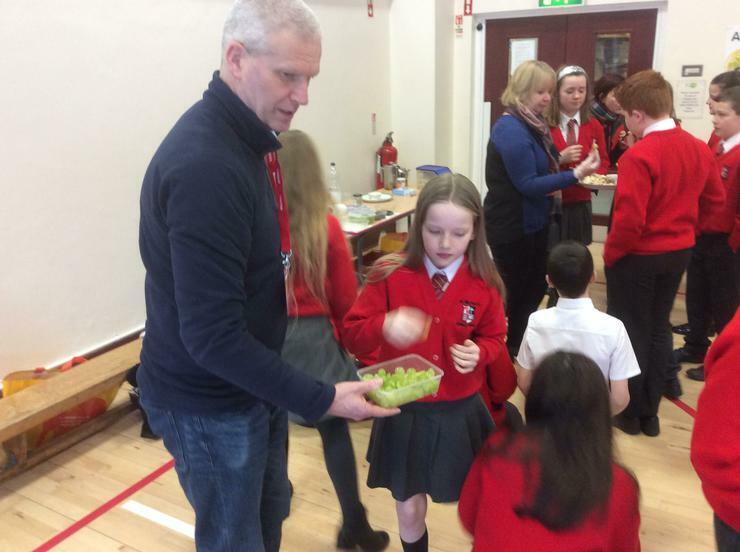 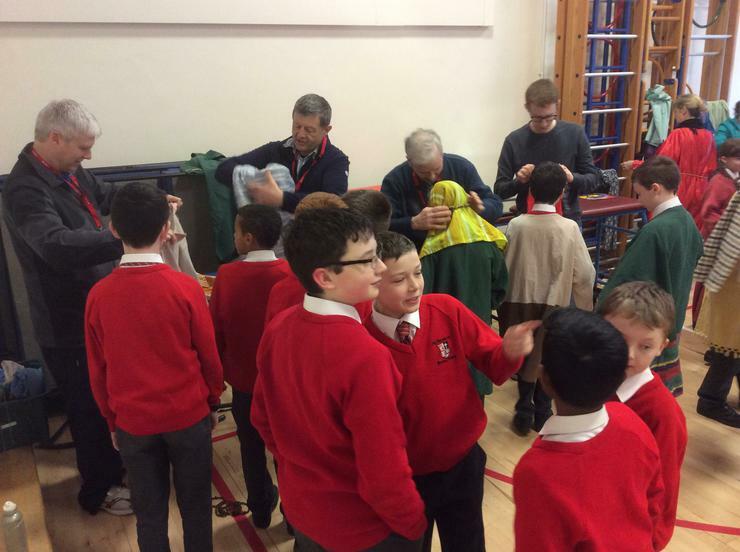 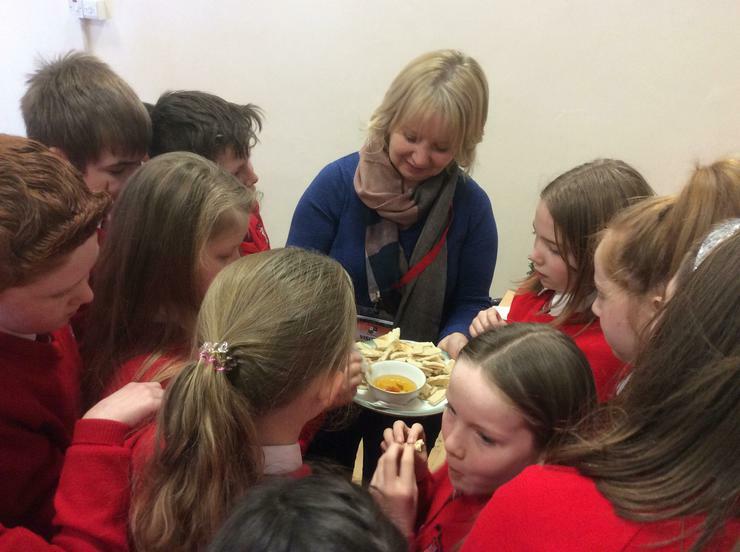 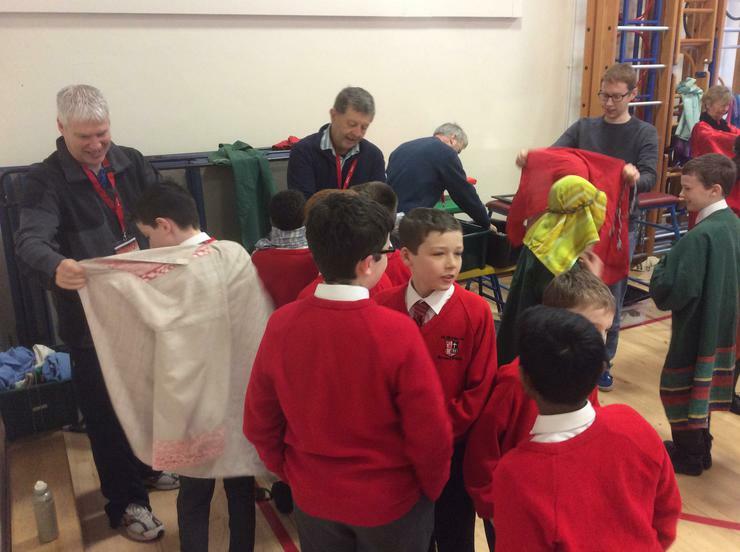 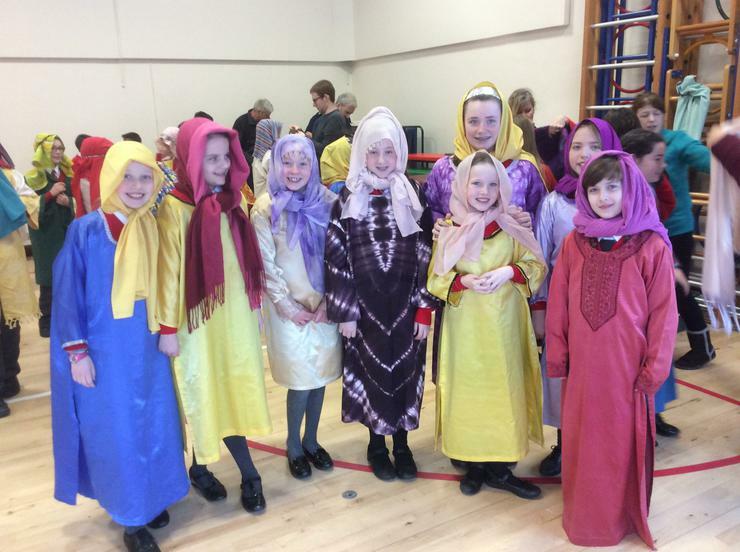 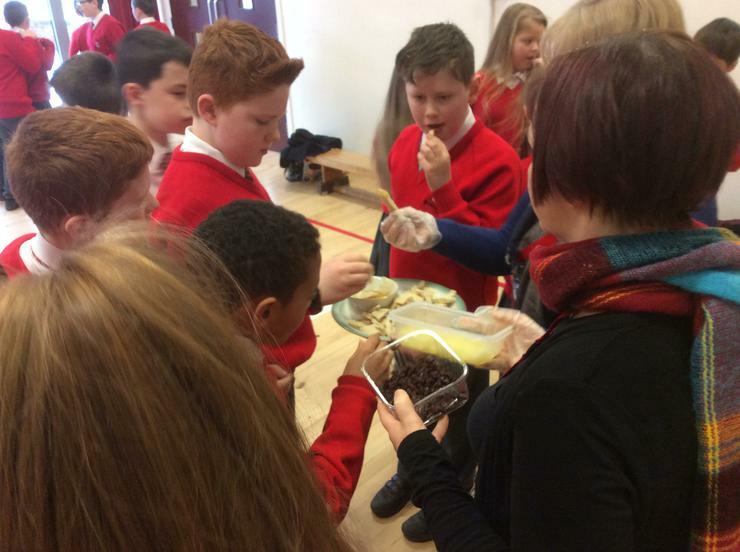 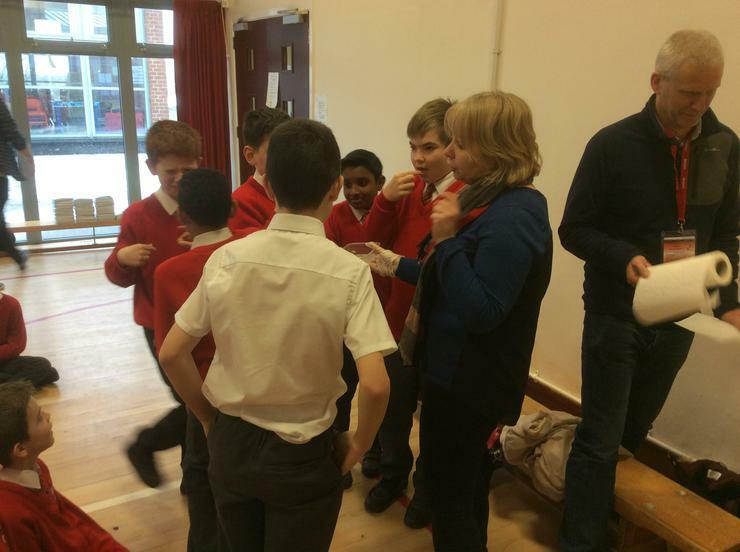 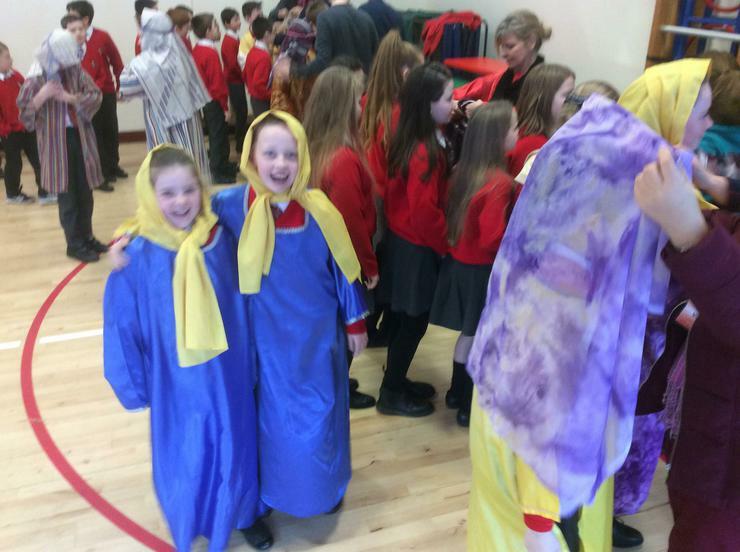 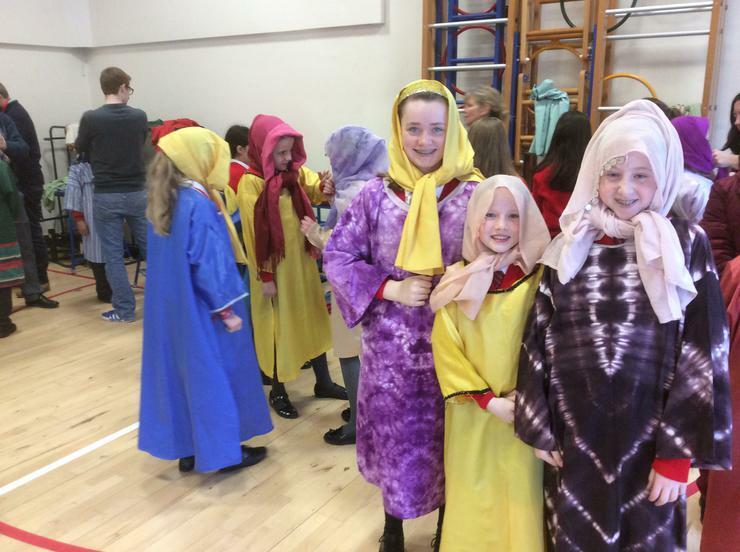 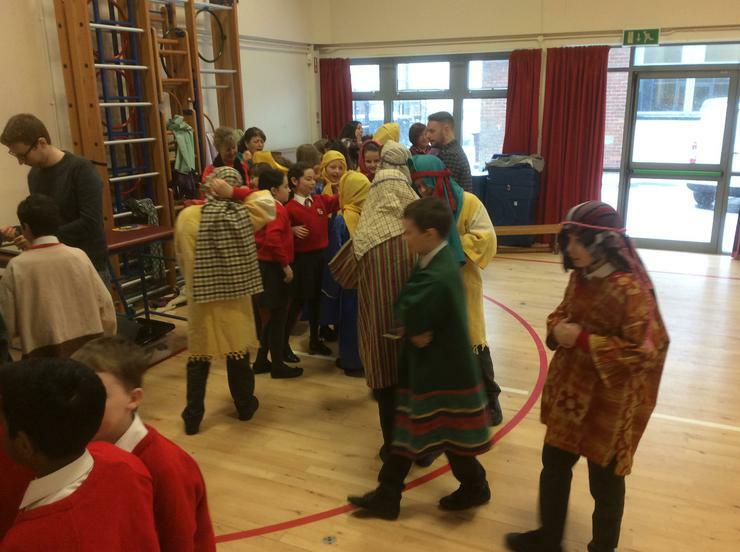 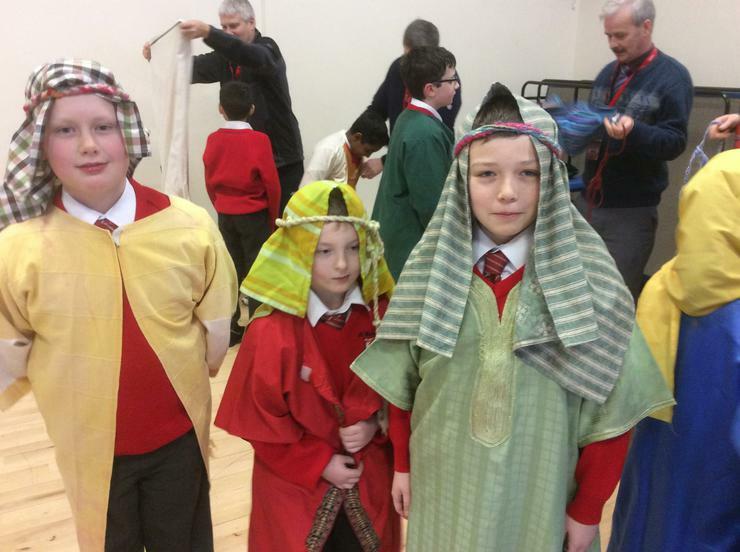 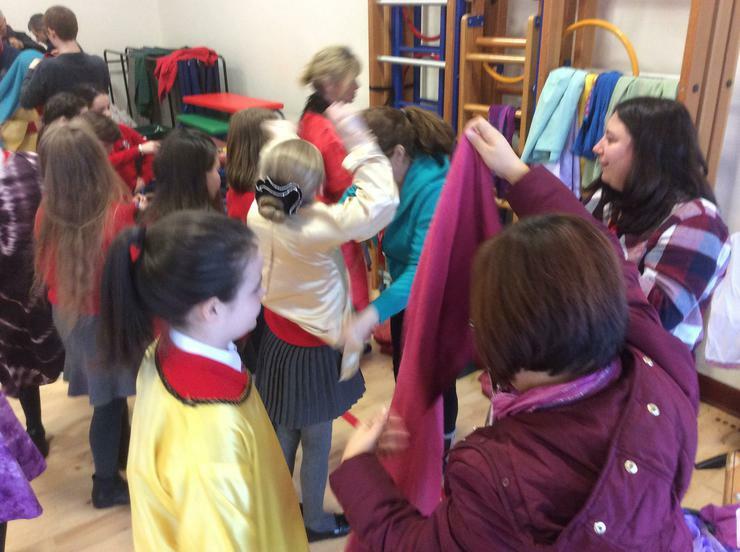 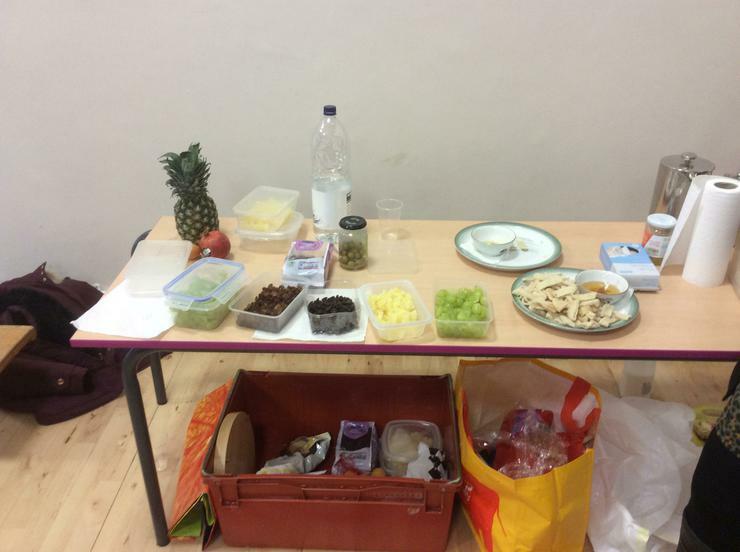 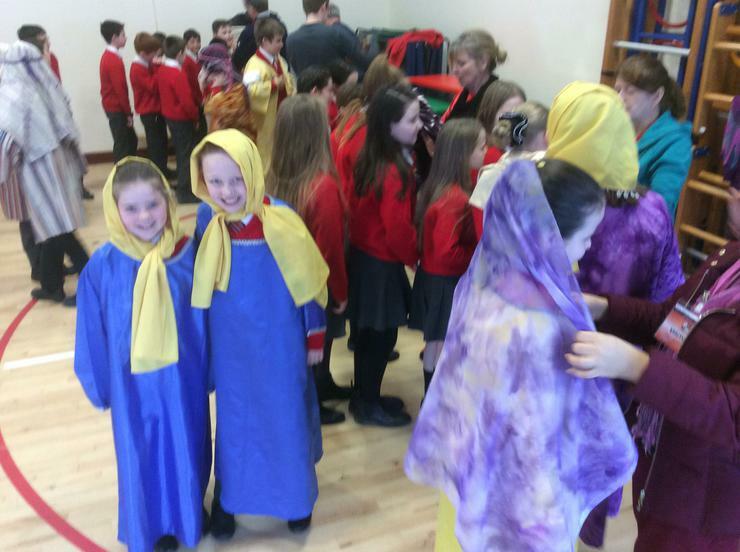 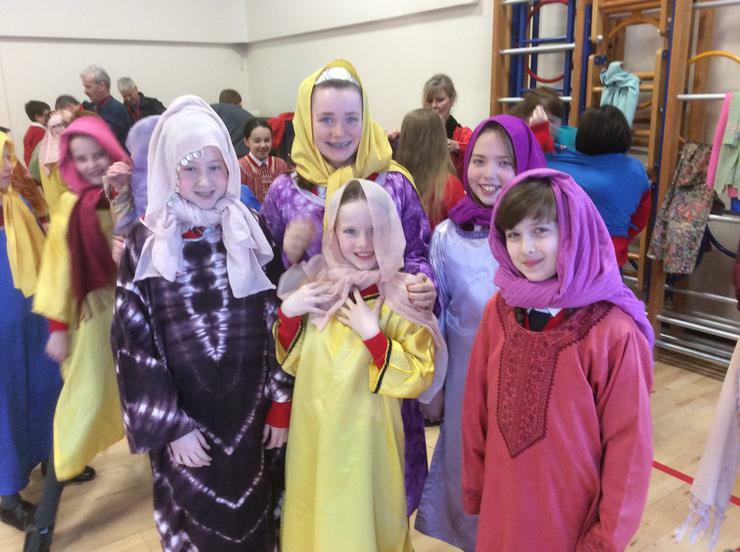 They also got to fresh up in clothes representing the time and sample some biblical foods such as grapes, olives, flat bread and honey.